Since the 1990’s I have been saying that the future is not something that just happens to us. 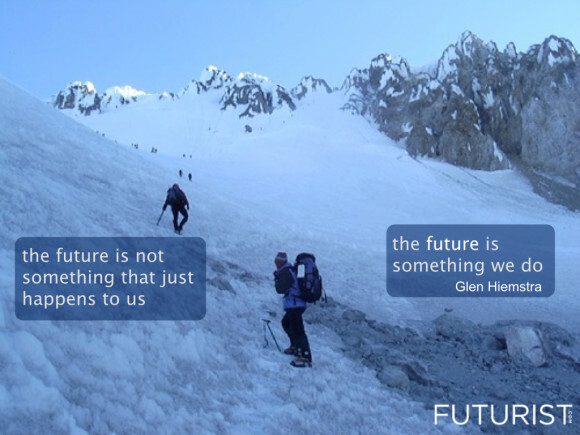 The future is something we do. We often wait for the future. When we do that, we forget that even waiting is a way of actively creating the future.